The suburb of Viewbank lies 15 kilometers northeast of Melbourne’s CBD. With a population of 6,731 as of 2011, it is part of the local government area of the City of Banuyle. Viewbank got its name in the 1940s from a farming property located at the junction of the Yarra and Plenty Rivers. The historic silos that still stands on Banyule Road is proof of the area’s farming past. Development of the area began in the 1960s with the post office the first structure to be put up in 1962. New housing developments were constructed in the 1990s and 2000s particularly on Martins Lane, Winston Hills and Eagle View. Housing in Viewbank is affordable. Most houses here are large and the period types. While the suburb is primarily a residential area, a small commercial area exists on Martins Lane. The suburb is a leafy location with tree-lined streets overlooking the parkland along Hendersons Road. Friendly neighbors also await families and professionals who prefer to live in the area. Parks also abound in Viewbank allowing residents to enjoy nature and fresh air. 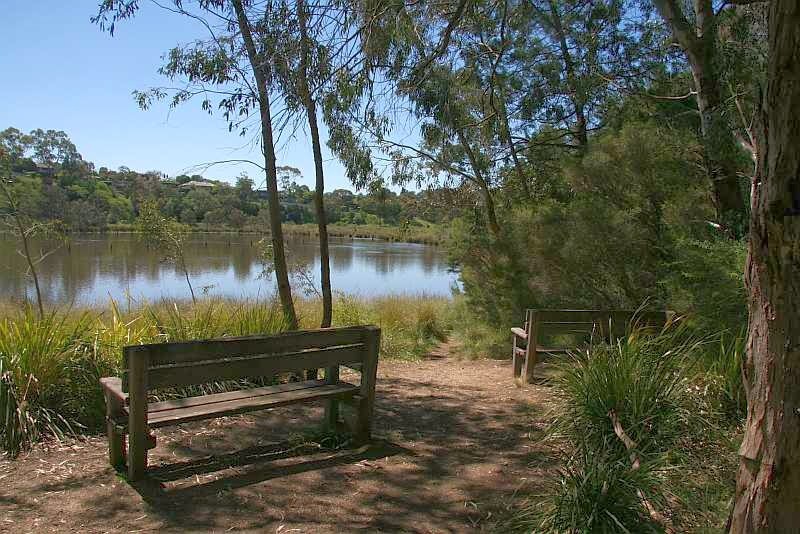 These parks are the Banyule Flats which features one of inner Melbourne’s largest intact wetlands, Viewbank Reserve, Price Park and Castleton Park. These places are great for taking long walks and cycling (Plenty River Trail or Main Yarra Trail) with a great view of the vista, kangaroos and horses. Families with kids will not have a hard time finding a school here as there are several available. These include the Viewbank Primary School and Viewbank College, formerly the Rosanna East High School.